SpaceNews reports that Sen. Dianne Feinstein (D-Calif.) and Rep. Ken Calvert (R-Calif.) are seeking an independent review of the U.S. Air Force’s decision to award contracts to Blue Origin, Northrop Grumman Innovation Systems and United Launch Alliance for the development of new launch vehicles. California-based SpaceX was not awarded any funding. In a Feb. 4 letter addressed to Air Force Secretary Heather Wilson, Feinstein and Calvert — both with strong ties to the space industry — argue that the path the Air Force has chosen to select future launch providers creates an unfair playing field. 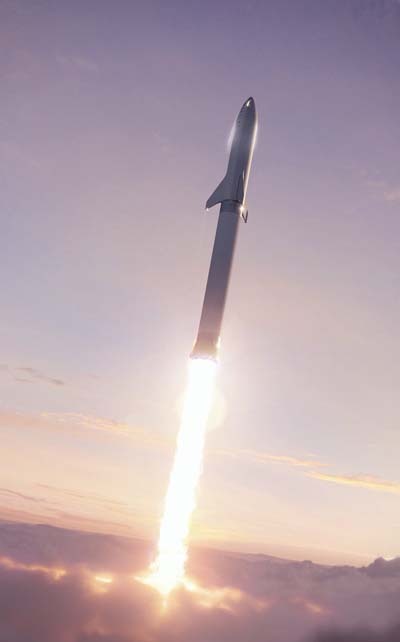 Although SpaceX is not mentioned in the letter by name, it is clear from the lawmakers’ language that they believe the company is getting a raw deal because, unlike its major competitors, it did not receive Air Force funding to modify its commercial rockets so they meet national security mission requirements. Feinstein and Calvert in the letter ask Wilson to “review how the Air Force intends to maintain assured access to space while preserving maximum competitive opportunities for all certified launch providers.” A copy of the letter was obtained by SpaceNews. At issue are Launch Service Agreement contracts the Air Force awarded in October to Blue Origin, Northrop Grumman Innovation Systems and United Launch Alliance. The three companies collectively received $2.3 billion to support the development of space launch vehicles that meet national security requirements. The Air Force started the LSA program in 2016 to ensure future access to space and to end its reliance on ULA’s Atlas 5 and its Russian main engine.